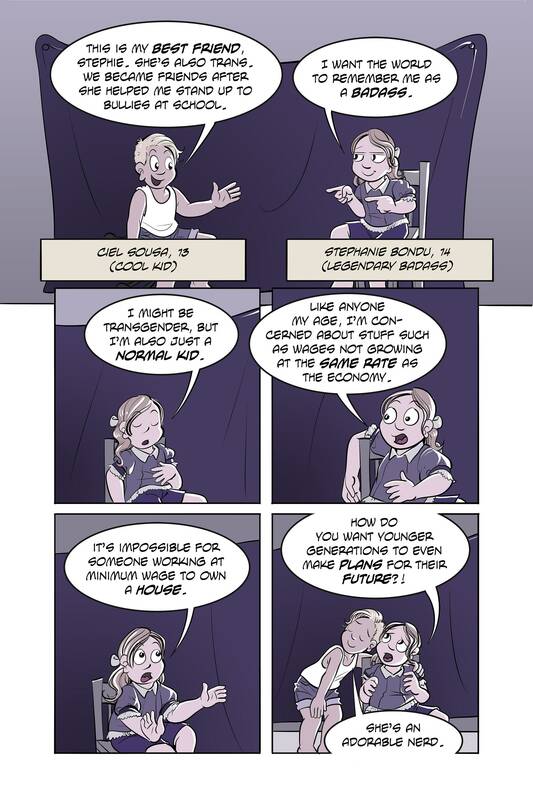 Comic book based on the characters from the webcomic Assigned Male. 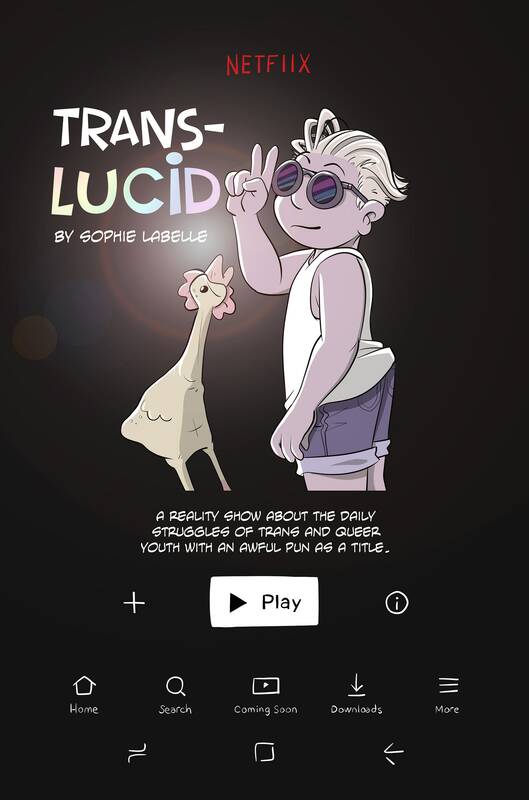 When Ciel's rubber chicken is offered to produce a new reality show about the daily struggles of trans and queer youth, everyone in Ciel's life is asked to participate. After a series of interviews, events lead Ciel, Stephie and the rubber chicken (who now needs to be addressed as "The Producer") on a ghost hunt. 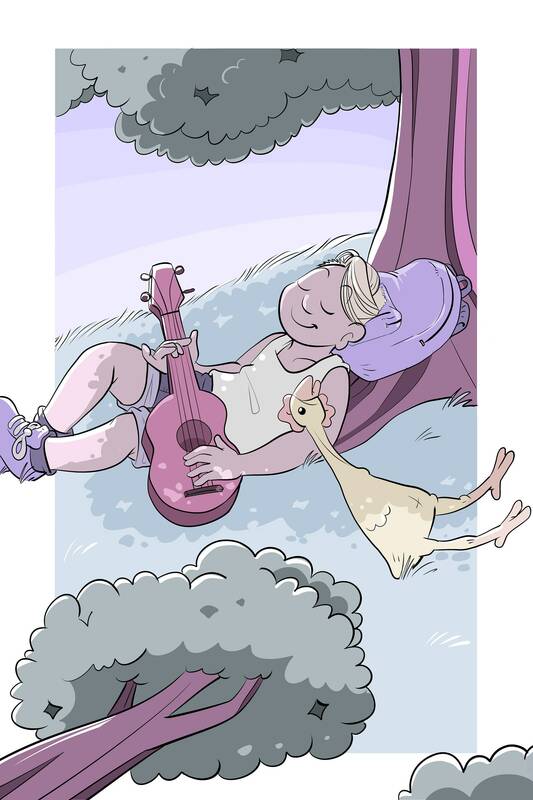 Thanks so much for your comics! Thanks so much - love your work! 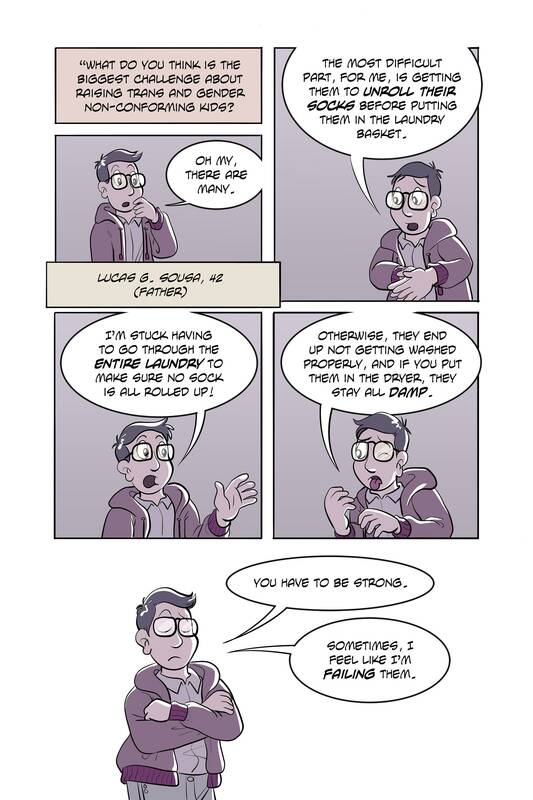 I was excited to read about these trans comics on kickstarter. The world needs more diversity portrayed in everyday life. These have great pictures, appealing story lines and look professionally printed and put together. Great story and quality as always!